Yes, by booking direct with a car hire company you effectively cut out the ‘middle-man’ who will have put their commission on top of any price we may have offered in the first place, meaning that you would probably have paid more for exactly the same car! 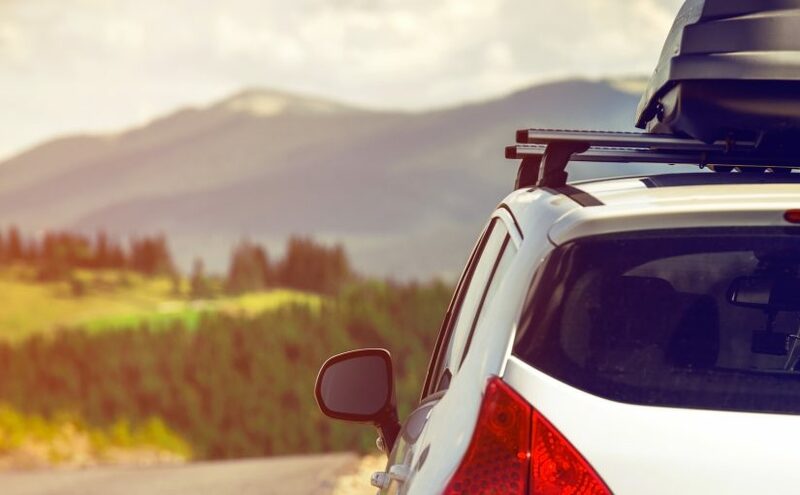 If you deal direct with a car hire company you know that you will be getting the very best deal possible for your car hire in more ways than just financially, but what it also means is you will have more spare funds left over to make the very best of your holiday! As we stated before we don’t just mean financially but in every respect of you holiday car hire. Remember to take into consideration the many of other benefits of going to the actual holiday car hire company direct including, insurance cover 24 hours roadside assistance and the fact that the company that you deal with will have offices in airports and in somewhere near to you which is very often not the case when people hire their holiday car through a broker. It’s always better to have a friendly face to talk to, whether that’s via telephone or calling in to one of the many offices that you will find that are ready and prepared to deal with any issue or quiery you may have. When you are putting your trust and well-being in the hands of someone it’s always better to do it in the capable and experienced hands of professionals who have dealt with many of the questions or concerns that you may have about hiring a car for your holiday. By dealing with people, who not only manage the fleet of cars from which you will hire, who know what they are doing and are effectively ‘hands on’ you know that whatever possible doubts, concerns or issues you may come across before, during, or even after your hire have the very best chance of being sorted out both professionally and promptly, leaving you more time to plan or just make the very best out of your holiday time away. Spending time with family and friends is important to us all and the last thing we want to be doing is trying to deal with an intermediary who doesn’t know the car, the services or all the benefits that are available to clients by going direct. To stand the very best chance of getting the car you want you need to deal direct with a rental company who will be able to confirm that you will be getting the car you want and not a substitute vehicle that you really didn’t fancy spending a week driving around while you try to enjoy yourselves. A broker will only be able to offer you a certain group of car in which there will be several different makes and models (all of a similar size and of a similar standard) whereas if you deal direct with a rental company they know the availability of their own vehicles and you have a much better chance of getting the car you wish to drive around in while enjoying your holidays. And there’s more, because rental car companies will also have a record of you and your details which means things can be done a lot quicker on arrival at an airport or at an office in your holiday destination. 24 hour roadside assistance is invaluable when driving in a foreign country and knowing that someone, who speaks your language, is at the other end of a telephone ready and willing to help you. With many brokers people hiring a car on holiday tend to end up with a basic package which may not be beneficial to them at all For instance insurance cover, this can be a minefield and unless you have someone who can speak for the rental company and explain fully what you are covered for and what is not covered is almost priceless and may mean you avoid a nasty shock if something you happen while you are driving on your holiday. A puncture, the car won’t start for some reason or even perhaps (and let’s hope not) the car is stolen. With a broker you are going to have to deal with the ‘middle-man’ who will then call the car hire company, who will then deal with it swiftly and professionally as it should be. We don’t take risks with our family or friends and by putting our holiday car rental in the hands of professionals who have dealt with most issues many times before is the most sensible route to go down to try and prevent any of those, sometimes small, incidents which can turn a holiday into a frustrating time. If something happens we want to be back on the road just as soon as possible should something have happened with our car and by dealing direct with a rental company that is exactly what you can expect. Don’t take chances, take great holidays! Are you thinking of hiring a car for your next holidays? We tell you all the advantages to rent a vehicle with Car hire companies.